Four cheetahs were flown from South Africa and released into Liwonde National Park in southern Malawi, where these animals have been extinct for several years. Cheetahs are back in Malawi after being extinct for nearly 20 years. The cheetahs have been moved into special enclosures called bomas for now, where the animals will learn to adapt to their new home under constant supervision. After spending some time in the bomas, the cheetahs will be released into the wider park, African Parks said in a statement. The animals are the first large predators to be reintroduced into Liwonde and are said to be in good health. African Parks began managing Liwonde National Park in 2015 in partnership with the DNPW. The group claims to have enhanced law enforcement of the park, and made progress in improving the park’s habitat. Now, the habitat and prey conditions are “optimal” for the cheetahs and their conservation and protection, African Parks said. The cheetahs introduced to Liwonde National Park were sourced from various South African cheetah reserves by the EWT’s Cheetah Metapopulation Project. The project, launched in 2011, aims to protect the imperiled species by creating safe spaces and managing their populations in ways that ensure genetic diversity. Cheetahs, currently listed as vulnerable on the International Union for Conservation of Nature (IUCN) Red List, have disappeared from more than 90% of their historical range in Africa, and their populations continue to decline. 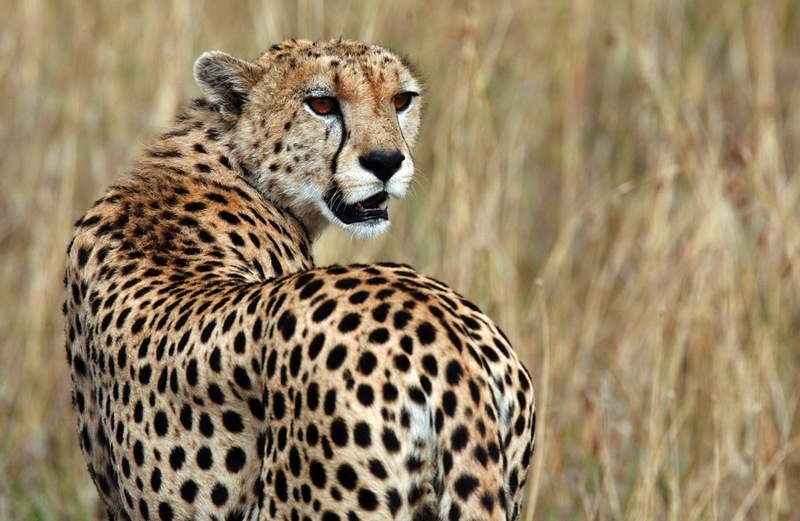 Fewer than 6,700 mature cheetahs are estimated to survive in the wild today. “Reintroduction to safe and fenced protected areas is one way to protect the future of the species on the continent” said EWT Cheetah Metapopulation Coordinator Vincent van der Merwe. “This collaborative undertaking represents a highly valuable opportunity for both the park [Liwonde] and cheetah conservation in light of the need for urgent action to address their decline”. This article originally appeared on Mongabay and is republished here under a Creative Commons licence.